Now we all know that we had great success with Dr John Cuomo’s Sydney Health & Product Training... and the legend goes on! 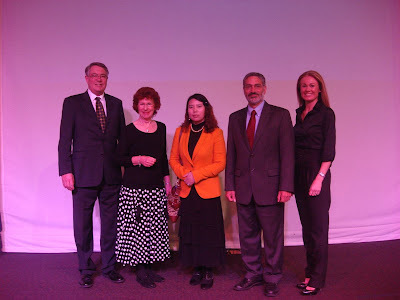 – Over 230 Associates, preferred customers and guests joined this special event in Auckland where Dr Cuomo was joined by four amazing Health Professionals – Dr. Monica Lewis a Holistic General Practitioner, Dr. Jingyuan Wen a Pharmaceutical Scientist, Dr. Libby Weaver a Holistic Nutrition Specialist and Dr. Gerald Lewis a Cardiologist & General Physician. “I would like to congratulate you all on a great health day, I thought all the speakers were excellent. Dr Cuomo's speech was especially interesting. My guest particularly enjoyed Dr Libby Weaver' s speech. She has such an uncomplicated method of presenting the facts, it makes it so easy to remember." 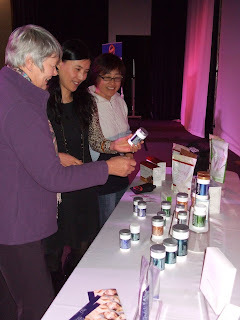 “I attended the Health and Product training on Saturday and have to say this was one of the best events I have attended in my seven years with USANA. We were shown the science, the proof, the clinical trials and I have no doubt that USANA is the best supplement company in the world. The speakers were outstanding and I really appreciate the fact that the information shared was supported by references and clinical studies. So many companies are unable to supply this information. 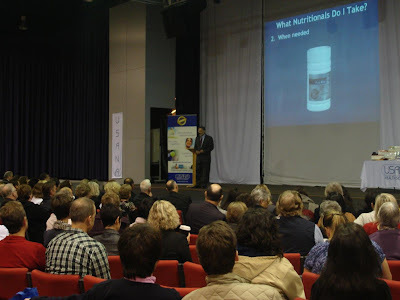 It is events such as this that really sets our company apart from everyone else and I would love to see a lot more health and product focused seminars in the future, as personally speaking, these are the events that really help my business to grow. “Marcus and I, on behalf of our entire team, would like to extend our sincere thanks for a fantastic event with Dr John Cuomo and the other fabulous speakers on Saturday at Elim Centre, Auckland. We thoroughly enjoyed the event and it was so informative and helpful for our teams. I personally learned a lot of very valuable information about our product manufacturing and research processes which cements in my mind that we are truly the pinnacle of a quality company. I am sure the other leaders will agree with me when I state that these type of events are so valuable for helping us build rock solid belief in USANA and our products and business throughout our team members. Thank you to all our speakers for such wonderful event that helped enhance the message - USANA was founded with a mission to manufacture the highest quality products without compromise, products that people can trust. We have more photos of the event, check them out here.